129 cars now exceed the average parking space: Is it any wonder that parking prangs are ON THE RISE? The UK is in the throes of a love affair with SUVs and crossovers, but is bigger really better? Not for our insurance bills it’s not, as the ever-increasing size of family vehicles could be blamed on a 35% surge in car park prangs – costing £1.4bn in repairs every year. 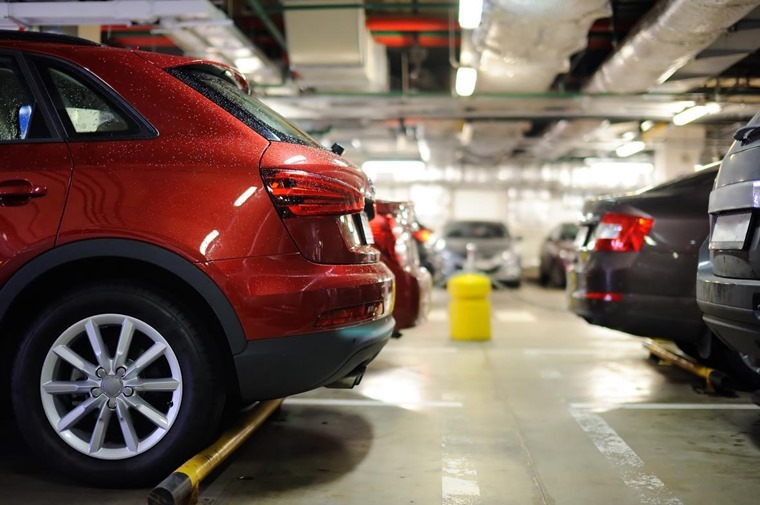 According to claims firm Accident Exchange, there are more than 675,000 (1,859 a day) prangs and scrapes in Britain’s car parks annually, and it’s the increasingly popular crossovers and Sports Utility Vehicles that are most likely to suffer. 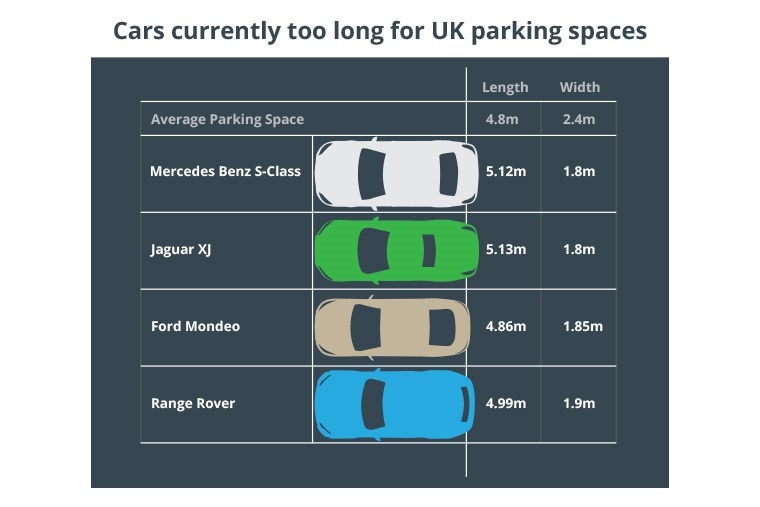 But with this obsession with ever-bigger-cars, even popular family cars such as the Ford Mondeo are now too long to fit into a parking space with the new model measuring 7.1cm too long. And when it comes to width, while no car is listed as too big for a parking space SUVs such as the Land Rover Discovery Sport could leave you with little more than 10cm to exit the vehicle if you had to park next to a wall. If you’re parked next to a similar SUV on the other side, your passengers will have little more than 30cm. 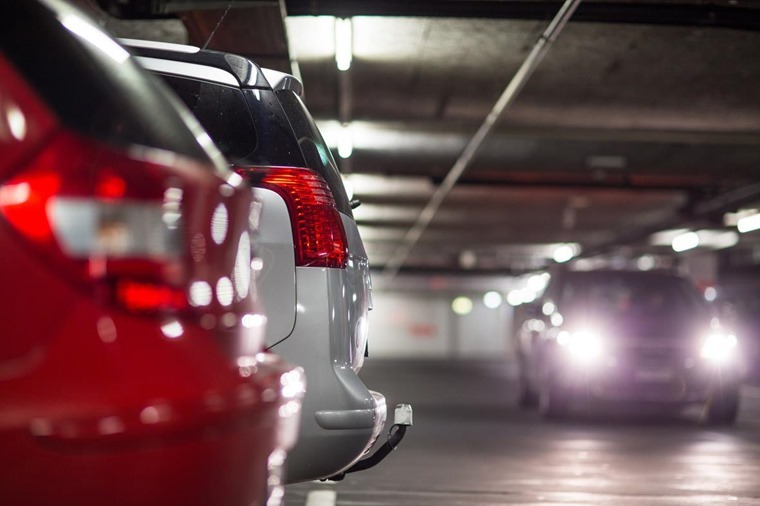 Is it little wonder then that parking-related incidents now account for more than 30% of all accidents with an average bill of £2,050 to repair accident-damaged vehicles? But is it really the fault of calamitous drivers, or is it the car park operator’s responsibility to adjust with the market? Size matters: how big can cars get? 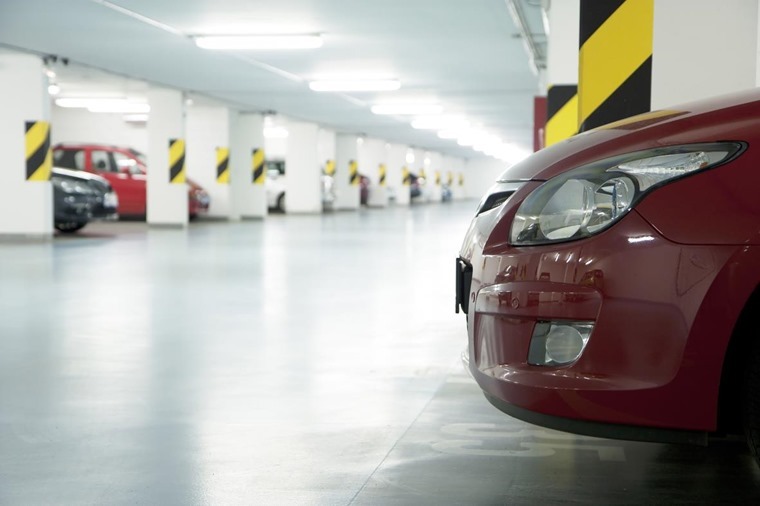 While vehicles have become larger, spaces have remained unchanged in the majority of car parks. In fact, the research suggests that up to 87% of council-operated car parks still use outdated spacing guidelines of 4.8 x 2.4m. Add in to this some precariously placed pillars and tight ramps, and many car parks are essentially no-go zone for some of the most popular cars available. However, we can’t blame all it on the SUVs; smaller vehicles are also significantly larger than they were just a few years ago. For example, the Vauxhall Corsa is now 16% larger than its forebear was 15 years ago. The Corsa’s larger relation on the other hand – the Astra – is actually exactly the same length as a seven-seat Hyundai Santa Fe at 4.7m in length, and only around 10cm shorter, at 1.8m compared to the Hyundai’s 1.88m. Bigger spaces or smaller cars? With ever-demanding consumers in search of more space, comfort and of course safety, it’s no wonder even these smaller family hatchbacks have increased in size – something that’s showing no trend of slowing. With that in mind, perhaps it’s time the average car park space increased. That’s exactly what one major car park operator – NCP – has decided to do. The company has widened some bays in major cities to cope with the increasingly larger vehicles. But it said that there’s a fine balance between demand for larger spaces and the need for more bays to keep up with demand. Scott Hamilton-Cooper, director of operations for Accident Exchange, commented: “Drivers are having to squeeze increasingly large cars into spaces that generally haven’t got any larger for a very long time. Do you drive an SUV that you find difficult to park? Should councils and car park operators make spaces bigger? Let us know in the comments below!